"Hi! I am a 'reverse expat,' an Istanbul native who moved to the United States to live, study and work there as an academic and community leader for fifteen years, and returned to Turkey in 2014. 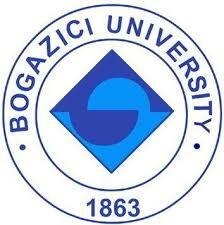 I'm married to my college sweetheart from Bogazici Univ. and we are the lucky parents of Berk (10) and Can (5), raised our version of compassionate parenting. 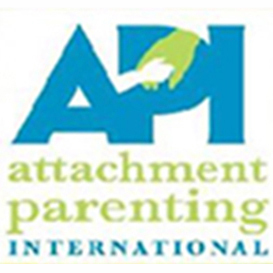 In the States, my multidisciplinary academic and personal activist work was mostly in the fields of Gender Studies, attachment parenting, communication, bilingual literacy, identity politics, mindfulness and storytelling. After my PhD at Brown, during my second pregnancy, I received my Yoga-Meditation teacher certification and also completed coursework in Positive Psychology at Harvard University. 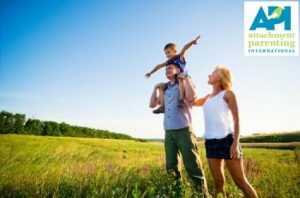 Immediately after we arrived in Turkey, I chose to go after my long-awaited dream and launched, "ZenWorld International." 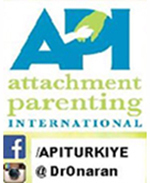 API Accreditation, API Turkiye/API Turkey Platform and API Leadership, Aslıhan Onaran (Bilingual) US-based Attachment Parenting International, world’s leading nonprofit in parenting support on AP, accredited API Turkey. 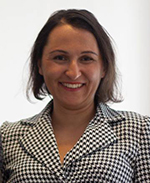 Aslıhan Onaran accredited as Bilingual Parent Support Leader, 2015. 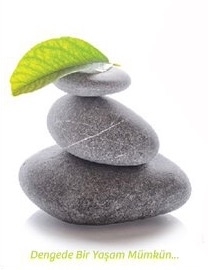 Highest Honors, Yoga-Meditation Certificate: Awarded by Aura Wellness Center, USA (2012). Nominee, Best Dissertation, USA: Nominated by Brown University for the ASA’s Ralph Henry Gabriel Prize for “Best Dissertation” in the fields of Cultural/American/Ethnic and Women’s Studies (2010). Salomon Grant, Brown University, Providence, RI (Spring 2004). Dissertation & Research Fellowship, Brown University, Providence, RI (2001-2010). Graduate Fellowship, Brown University Graduate School, Providence, RI (2000-2001). Full Scholarship of the Turkish Ministry of Education, Istanbul, Turkey (1986-1993). International Scholarship of the Lion’s Clubs, Minneapolis, MN, USA, 1993: Awarded a pre-college scholarship as an exchange student to Minnesota.